Are Introverts Allergic to Phones? They say phone calls are becoming rare. I think they’re right. My phone rings less often than it used to. That’s fine with me… I prefer to write e-mails. Being an introvert, it takes me some time to compose myself before composing a verbal thought. On the telephone, there is no time. Responses have to be instantaneous. With e-mail, you have all the time in the world to ponder. And to edit the perfect comment or response. So I love to write e-mails. No need to think fast. You can even take a vacation in the middle of it. I’m not a big talker. For some reason, it’s hard for me to initiate conversations. My head goes blank. If I’m feeling very relaxed I can jabber away, but initiate a conversation with a stranger? Forget it. Start talking to a stranger at a cocktail party? No way. I don’t want to intrude, plus I couldn’t think of a thing to say even if I were obnoxious enough to bother all those people who are always having those intimate conversations and don’t want anyone to annoy them. At least so I think. We used to have a party line, where two or more households share the same phone connection. We knew that the people on our line lived about three doors down the street. They could listen to our conversations and we to theirs. Can you imagine that? That was a long time ago. A long time before the Internet and cell phones. It was awful, especially when you had to wait for them to finish the most boring conversation the world has ever known to make your own important call. Until I was ten, my phone number was 31832. That’s it. Easy. Then it was Landscape 6-0252. Other kids had prefixes like Thornwall. Then they did away with the words and substituted more numbers, so my phone number became 526-0252 and everybody in my neighborhood’s number started with 526. Now you see all kinds of prefixes on the same block and lots of people just use cell phones. What’s coming next? When I was a kid I wished we could communicate by smoke signals. It didn’t occur to me how public they’d be or that I’d care. My aunt used to phone my mother too often and talk too long. Once my mother became exasperated and told her, after hearing every detail of my aunt’s dinner preparations that day, “I smell your ham burning.” My aunt said, “Oh really?” and quickly slammed down the phone to attend to the emergency. Sometimes old ways are the best ways. The best way to raise children is to study the nine types of people so your mind will be open to how different we are from each other. What children need is to be listened to and heard. They need to be heard by someone who has self-knowledge! 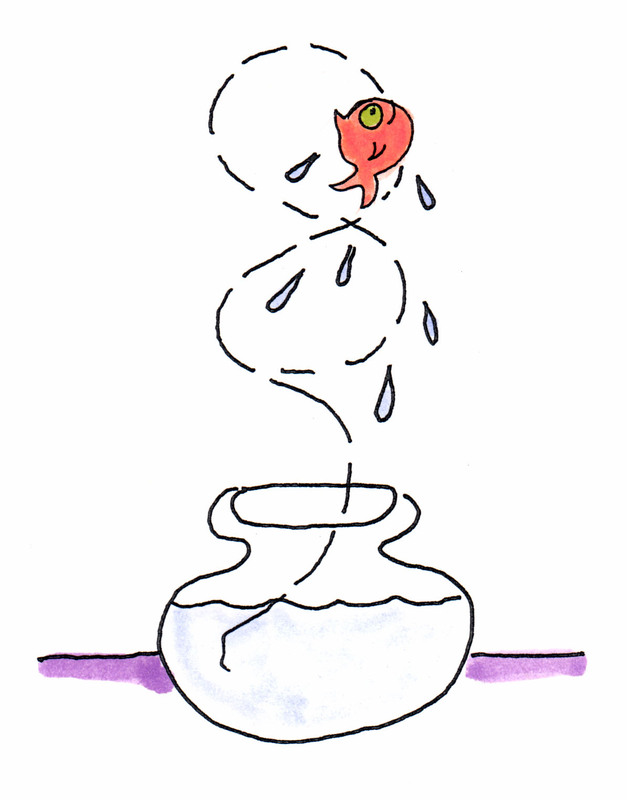 If you don’t know your own limitations you will be likely to expect unreasonable things from your child. The Enneagram can help you and your child’s teachers. It teaches acceptance. Understanding that 9 types of children are equally valuable leads to learning different learning styles. Nobody raises “perfect kids” (perfect kids would not be human kids), but being open to your kid being a completely new person never seen before would be wonderful. I would wish that on everyone instead of the way some parents usually try to pour their children into molds. Wouldn’t you like that if you were starting life over? 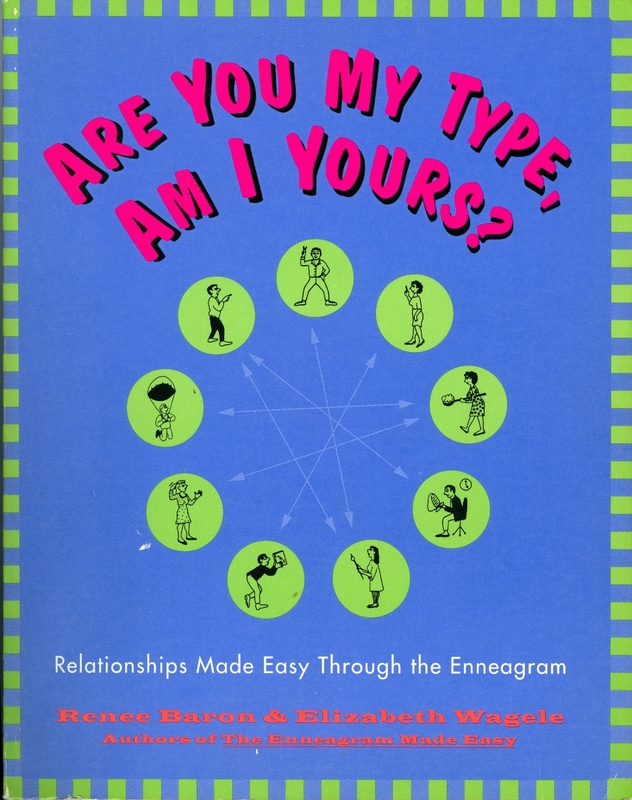 Now to Adrienne Williams, a 6-Questioner who talks about the Enneagram on www.Examiner.com. She has a new web site called Enneagram Life. You can find out a little about the Questioner personality in my blog in Psychology Today. 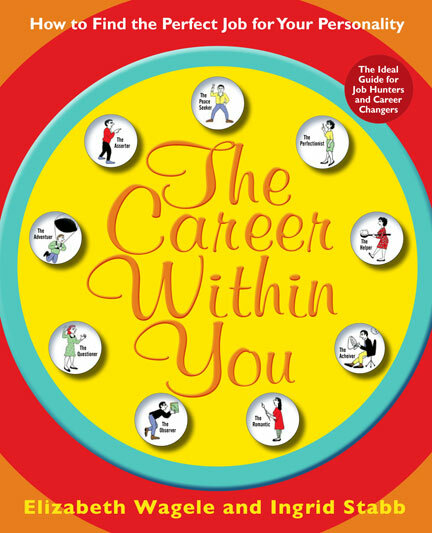 She has worked with children of all ages in her professional career—from 4-years-old up. Some have had behavioral and mental challenges and have been deaf. She believes a person’s Enneagram type is clearly visible and that there are clues in finding them. In a recent column she wrote about Ingrid Stabb’s video with children. “As an Enneagram Six, I can remember the time at age 4, when my fears and anxieties affected me in positive and negative ways. If only I’d had the tools the children on this video do today… I remember working with this child who I believed showed characteristics of an Enneagram Eight [Asserter]. His mother would come to me in tears, not understanding. “Why is my child always pushing, hitting, attacking children, not getting along with others, and wanting to control me and other children?” She didn’t understand why her child needed to direct others, [why he] always tried to lead the shy children… and why he saw himself as their protector…” Adrienne wished she could have used the Enneagram with the children in that classroom but at the time she didn’t have the authority to do so. I don’t know if The Enneagram of Parenting, which is used by many teachers in elementary schools, had been published yet when Adrienne wanted to use the Enneagram with children. 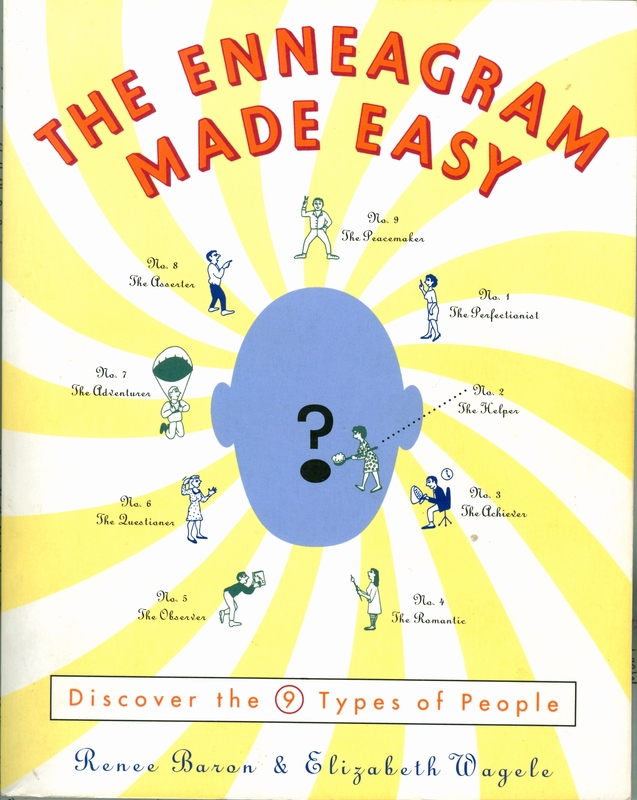 As far as I know, this was the first book that addressed using the Enneagram with children. 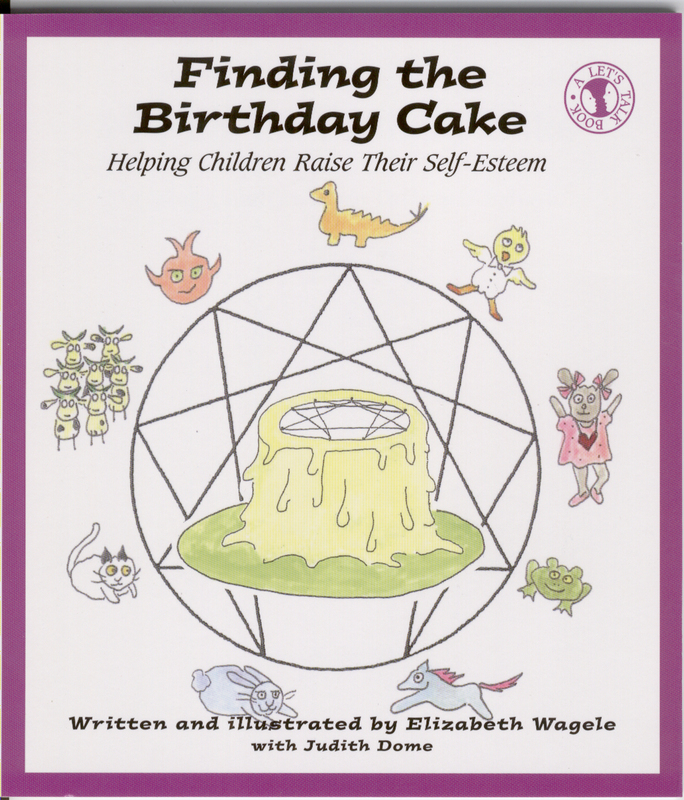 Several years later, my little book that teaches children the Enneagram, Finding the Birthday Cake, was published. 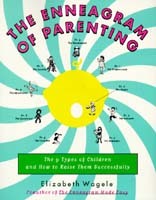 Parents and teachers like the short test adults can use to assess their children’s types. Kids like the animal characters. The Happy Introvert has a chapter on children as well. See the covers below. If you look to the left you will see some other blogs about Enneagram types as children. 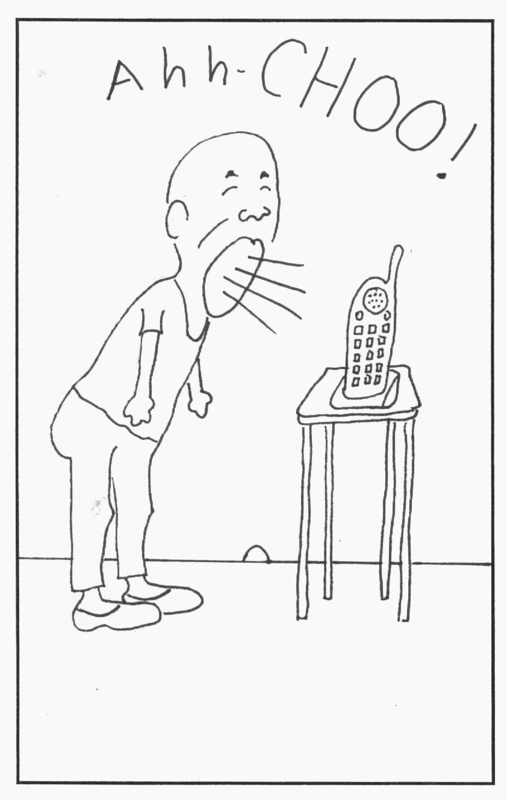 All of my books are full of my cartoons too. To buy Are You My Type, Am I Yours? click here.